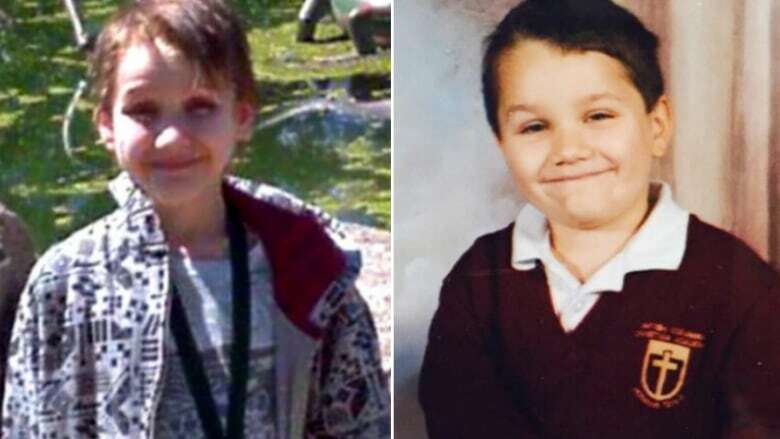 Alex Radita was "emaciated to the fact that he looked mummified," according to the testimony of a paramedic who was called to the Radita home in May 2013. The first-degree murder trial of Alex's parents began May 24. Rodica Radita is represented by lawyer Andrea Serink, while her husband, Emil, has retained Jim Lutz.